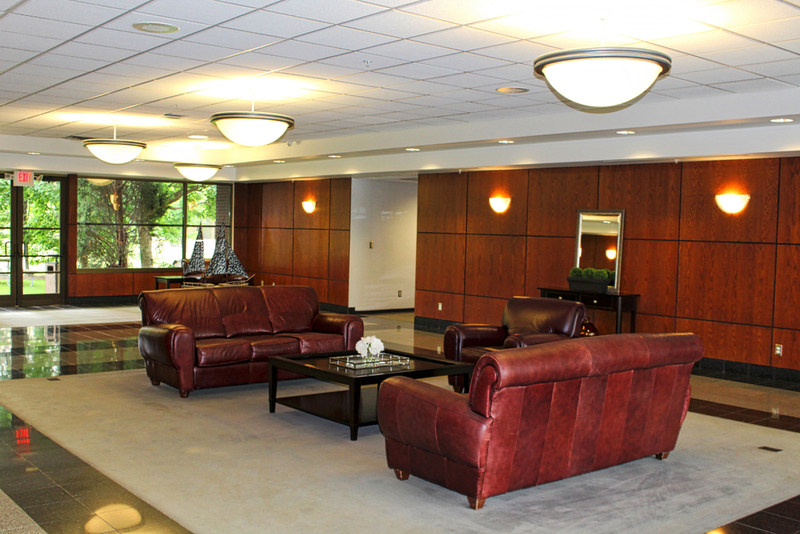 Office Space in Dublin, Ohio — AmeriCenters, Inc.
Office Space for rent in Dublin, Ohio. 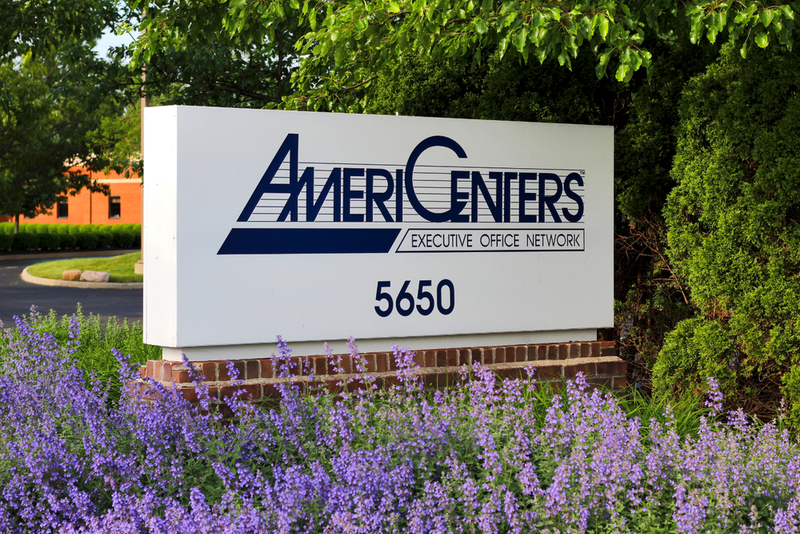 Office Space, Virtual Offices, Mailbox Services and Meeting Rooms available at AmeriCenter of Dublin. 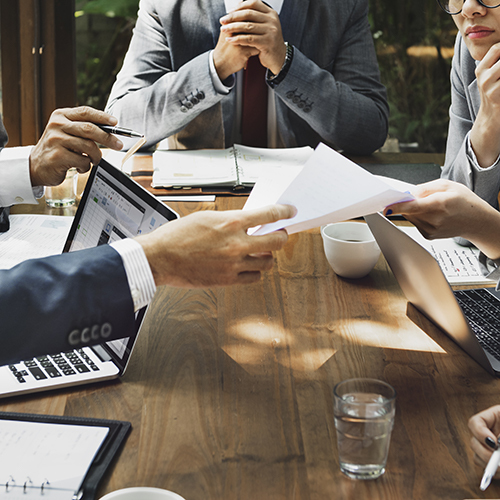 Located just minutes from I-270 and I-70, office space at AmeriCenter of Dublin provides a convenient location for your business, only 20 minutes from downtown Columbus and the Port Columbus International Airport. This location is within walking distance of many restaurants, hotels and shops; this area, known as Tuttle Crossing, is an ideal location for your office space.